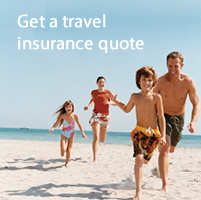 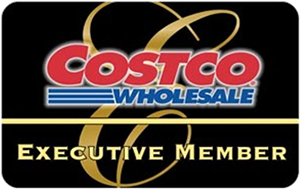 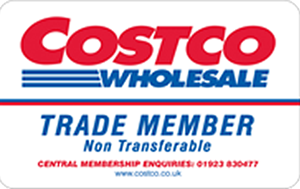 Using Costco Compare you can get a car insurance quote within minutes.. 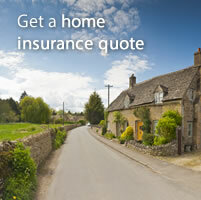 Prefer to speak to an insurance expert? 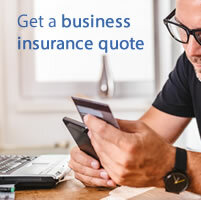 Call 0330 606 2559 to speak to a UK based insurance advisor available 6 days a week - from 9am to 7pm Monday to Friday and until 12pm on Saturday.